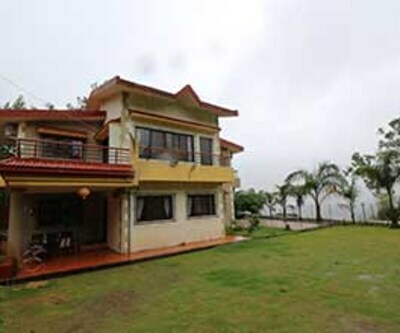 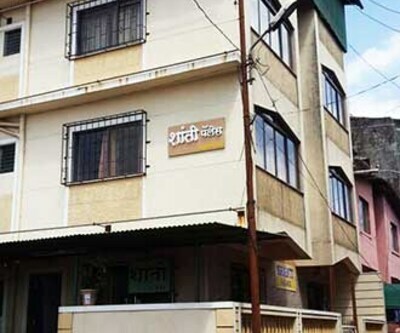 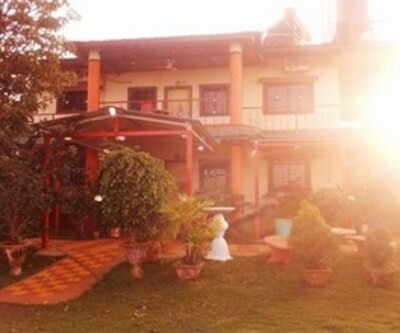 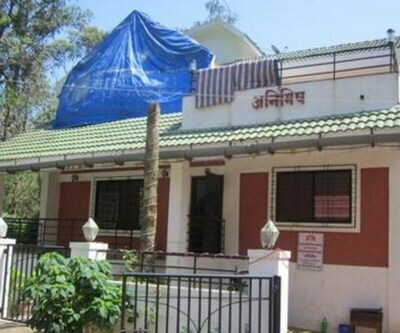 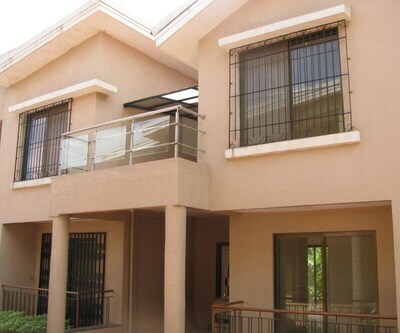 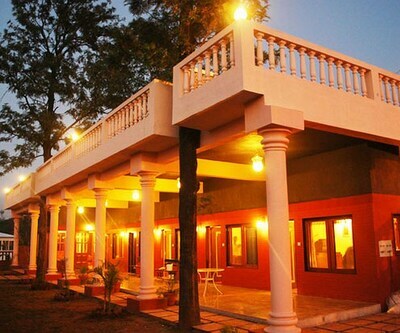 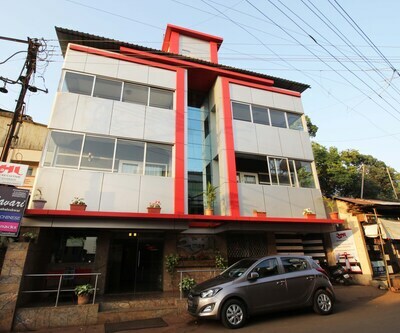 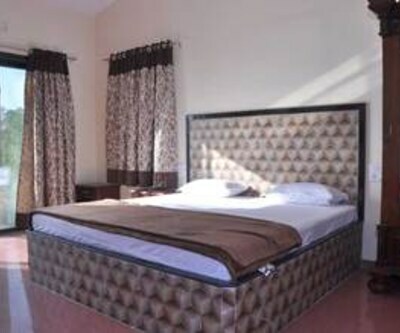 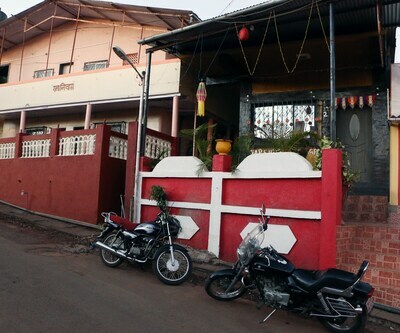 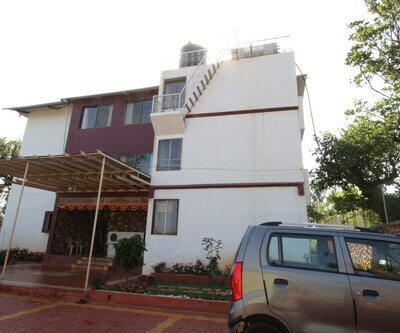 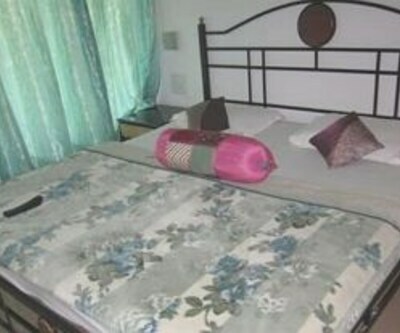 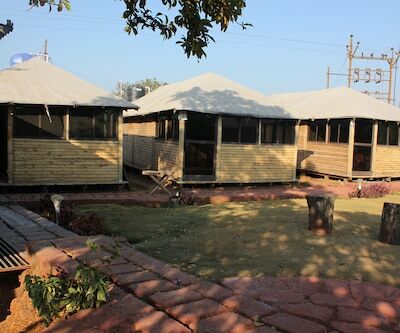 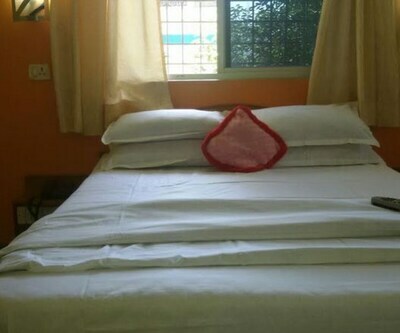 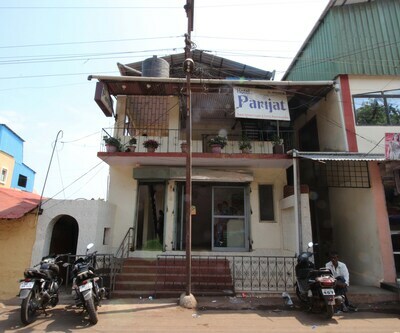 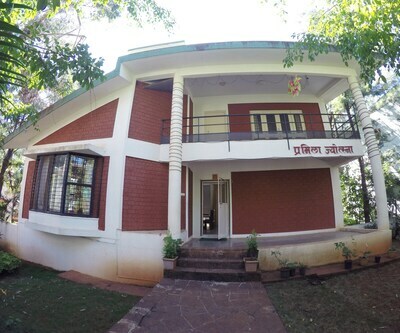 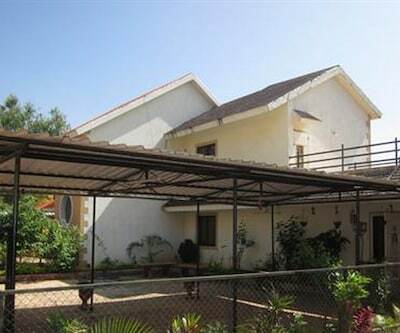 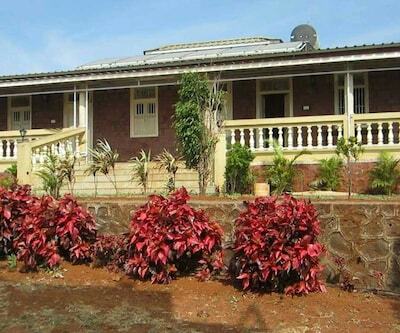 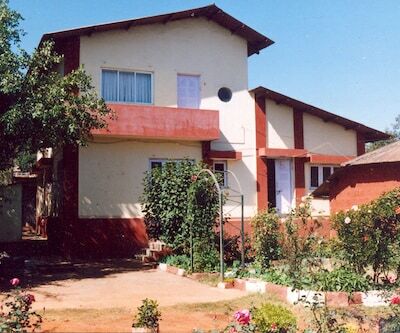 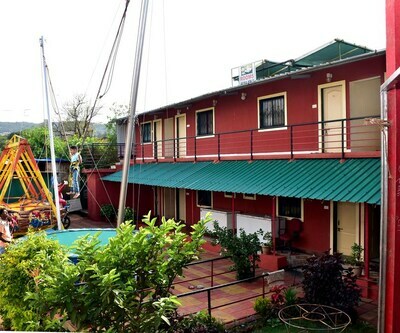 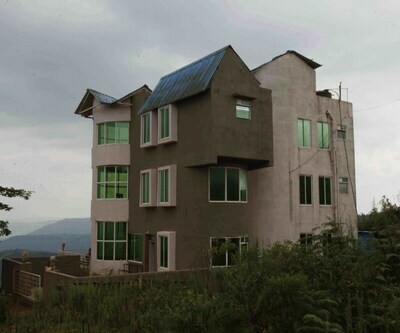 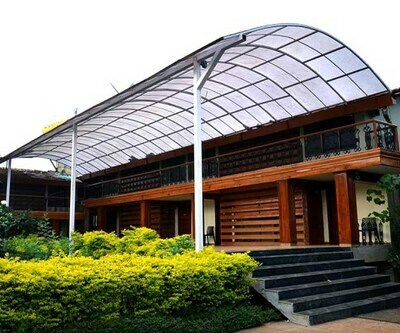 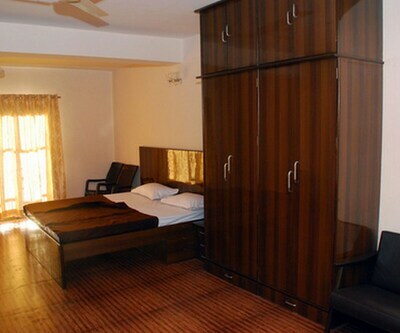 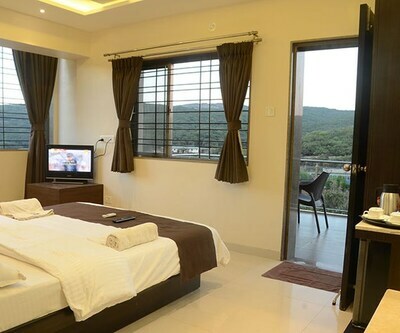 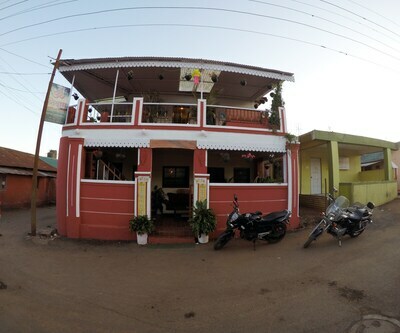 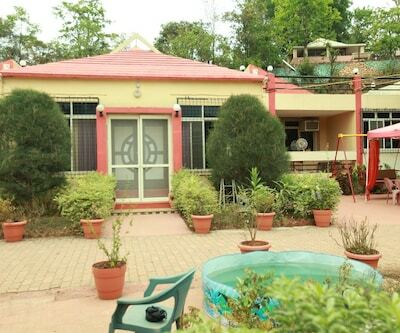 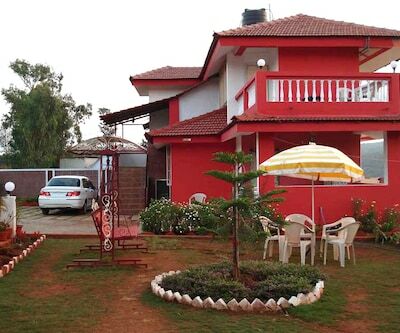 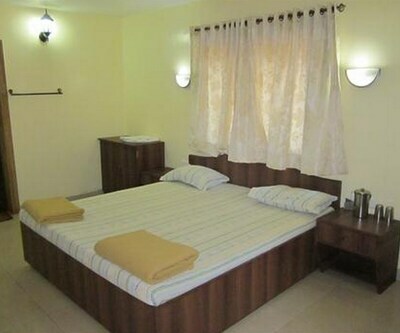 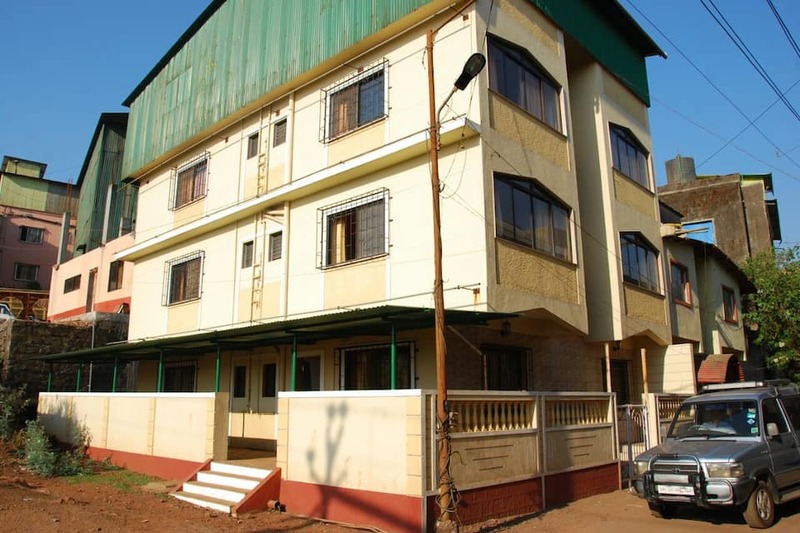 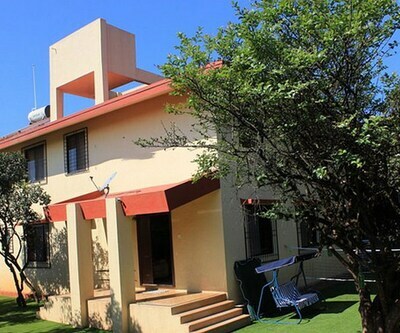 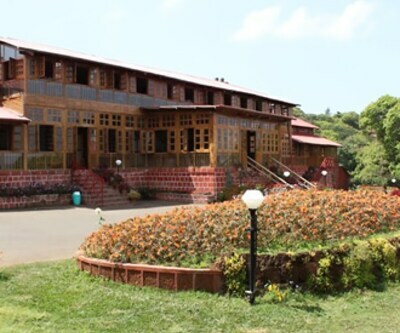 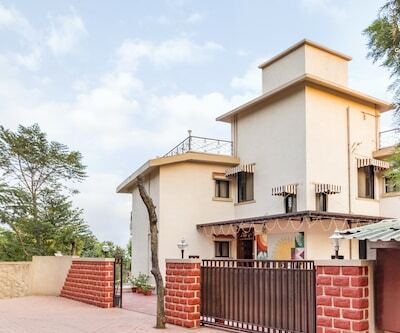 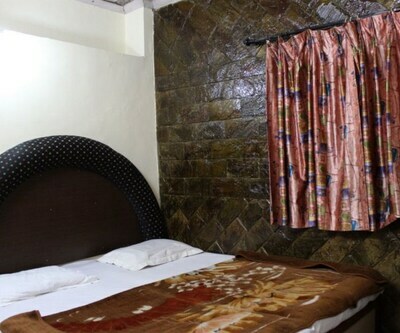 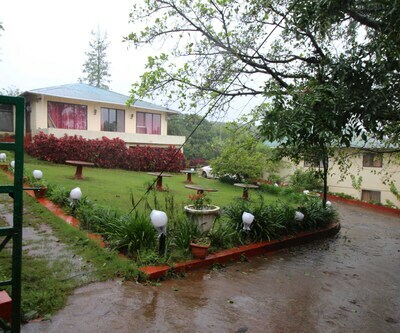 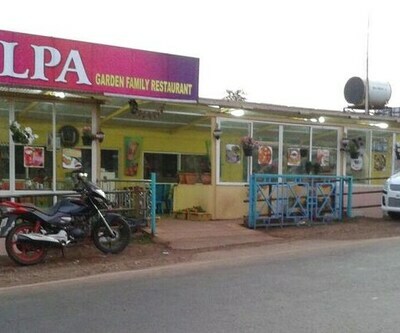 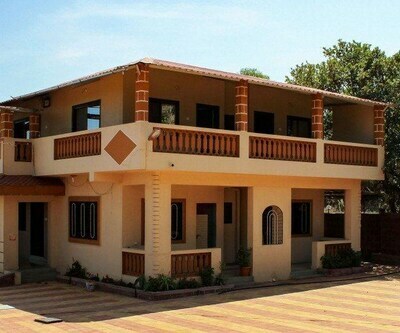 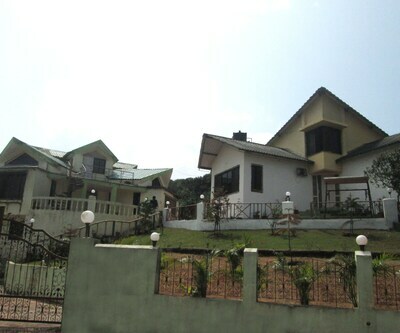 Located at 4 km from the Venna Dam, Hotel Shanti Palace provides accommodation in Mahabaleshwar. 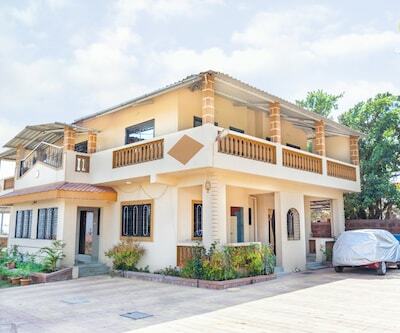 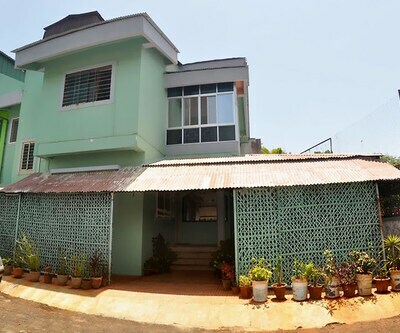 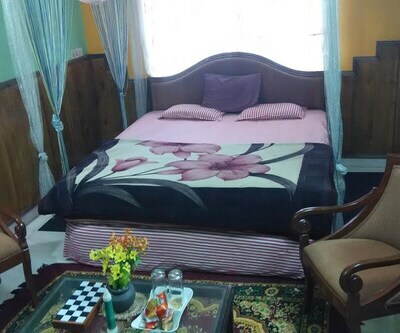 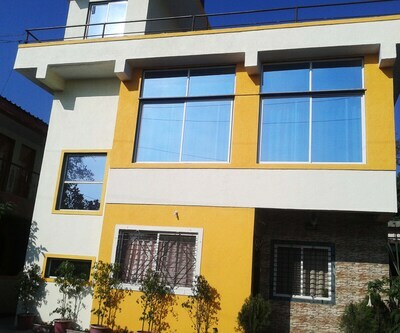 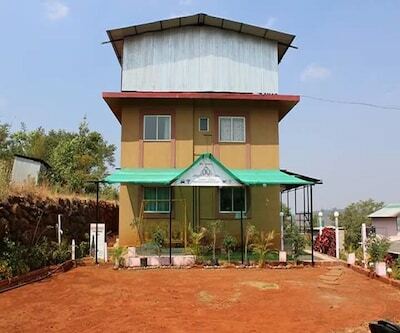 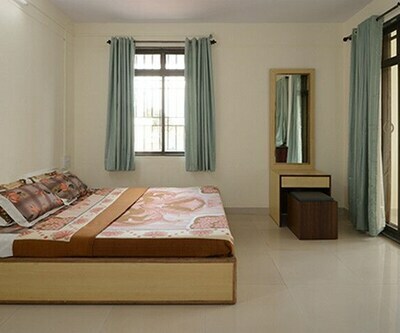 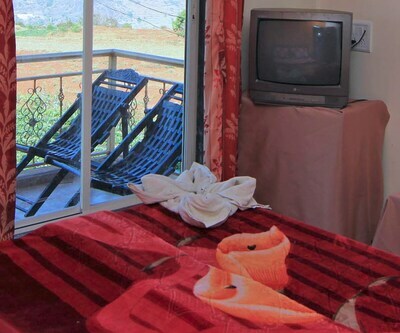 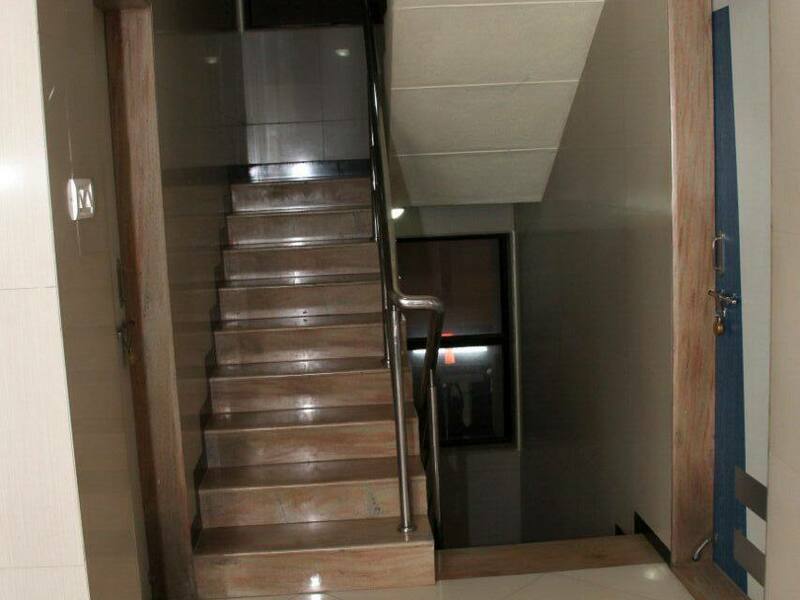 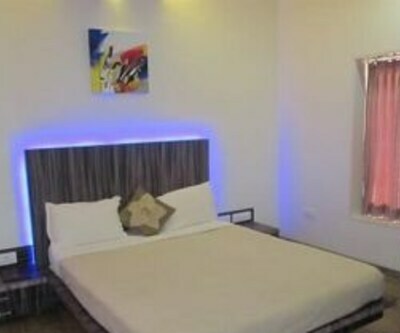 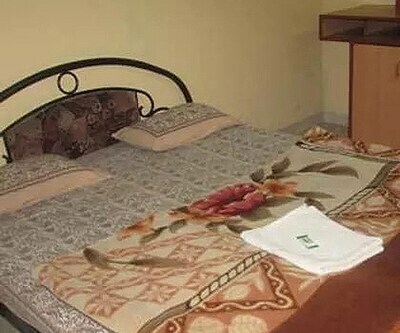 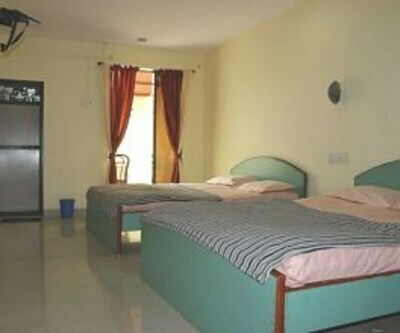 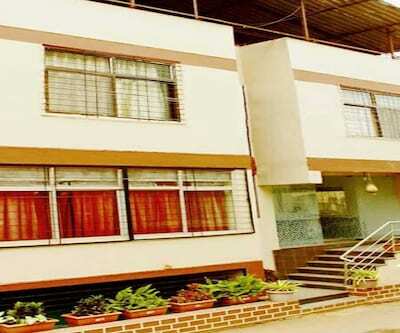 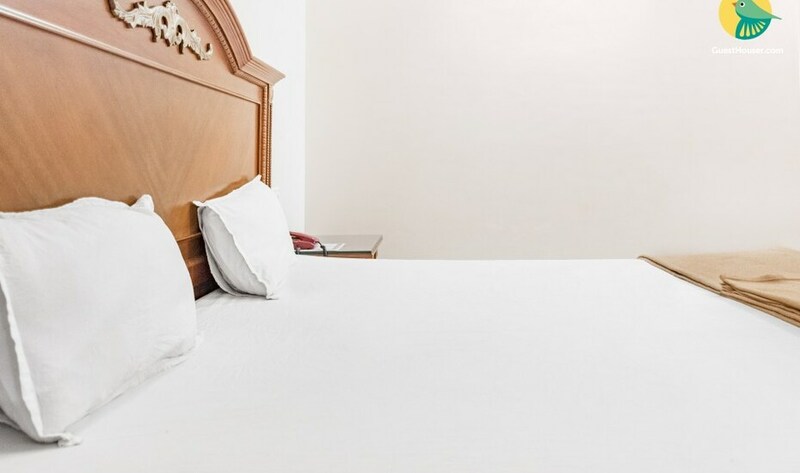 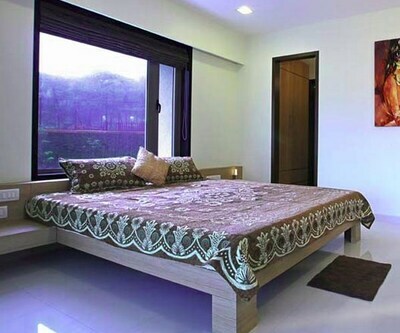 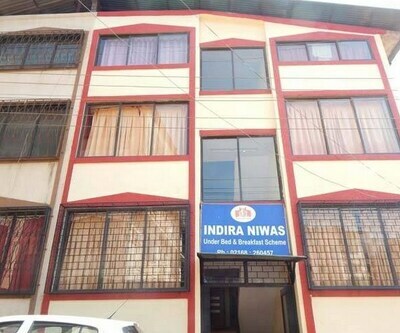 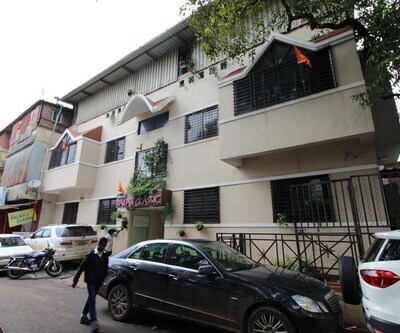 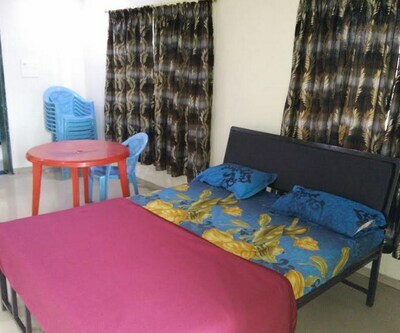 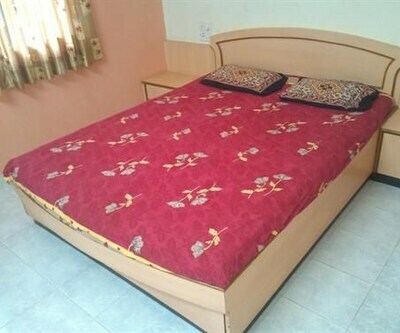 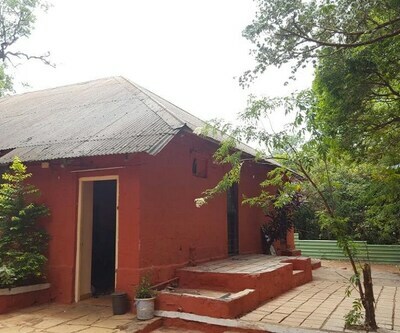 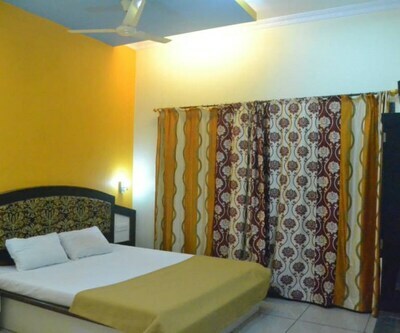 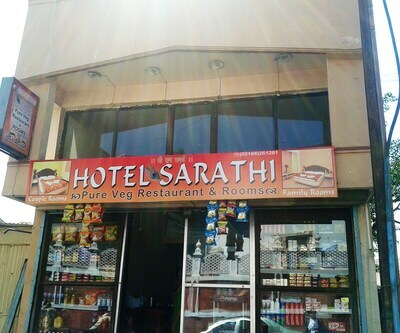 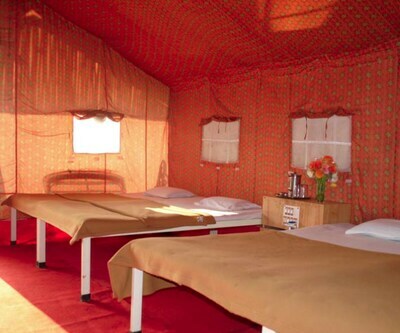 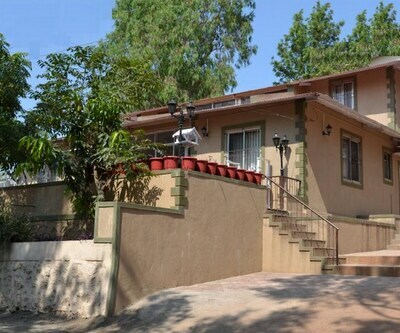 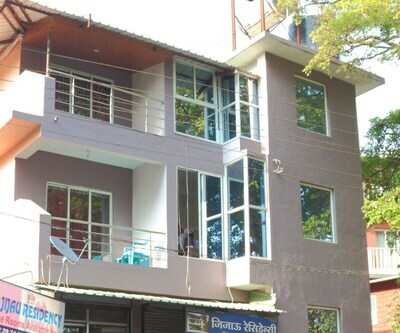 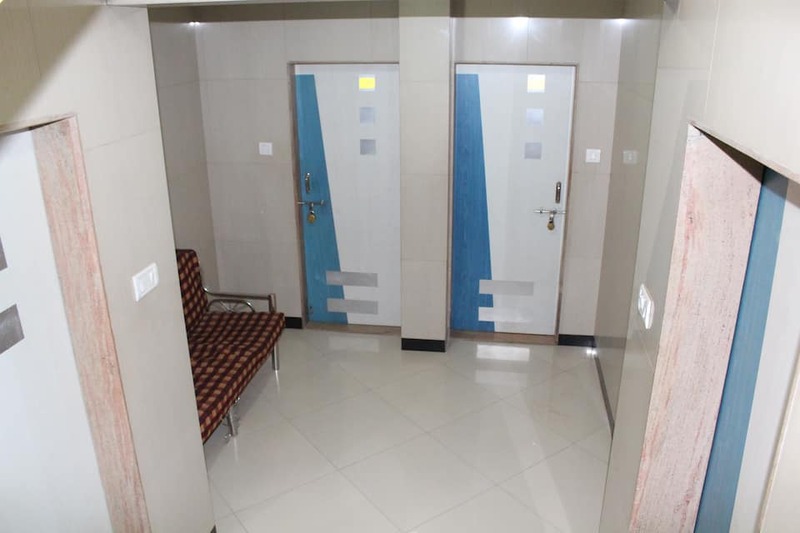 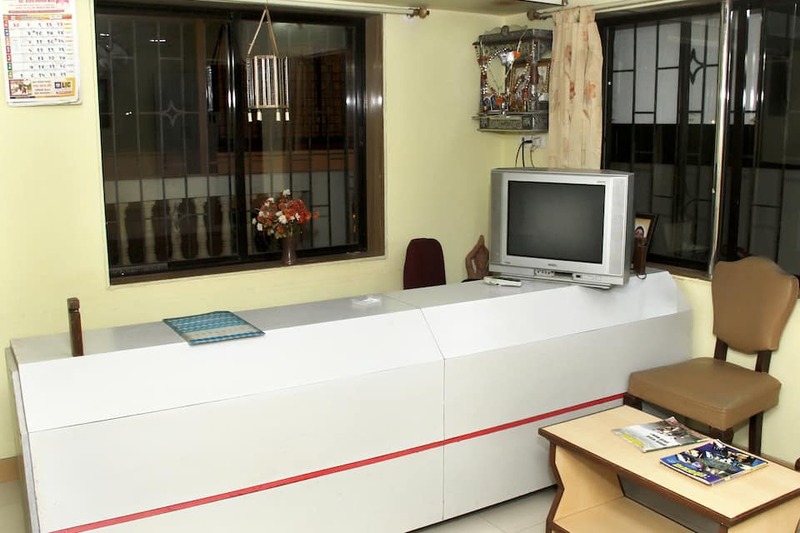 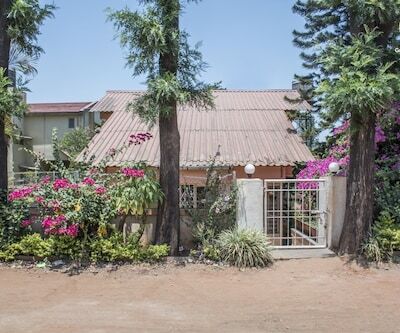 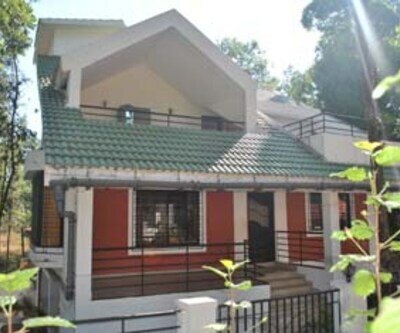 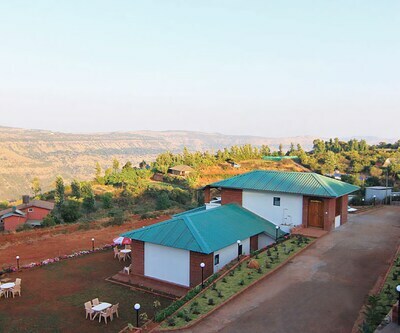 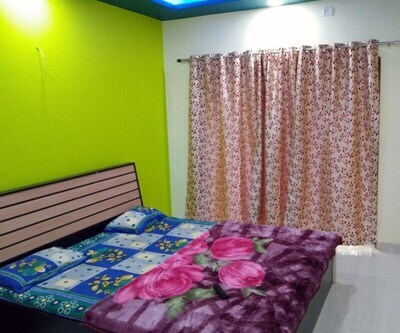 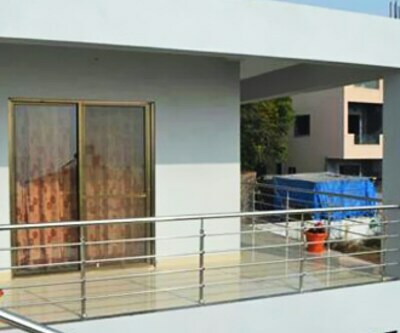 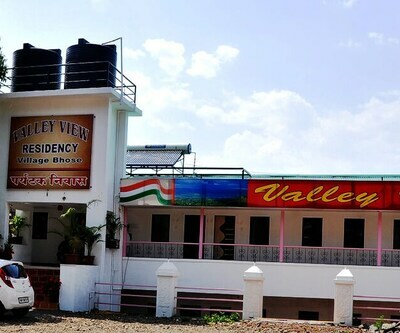 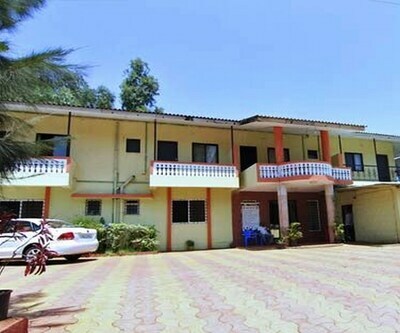 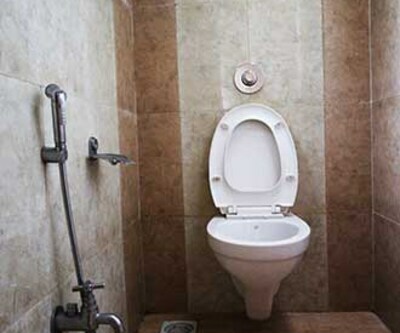 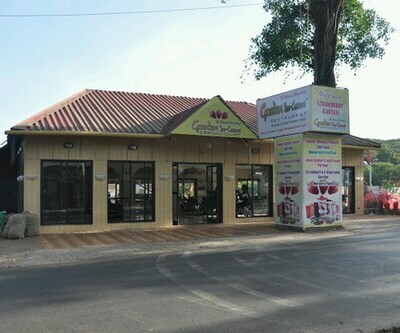 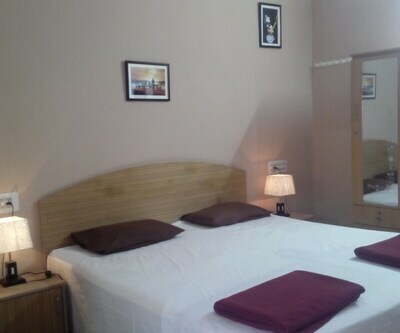 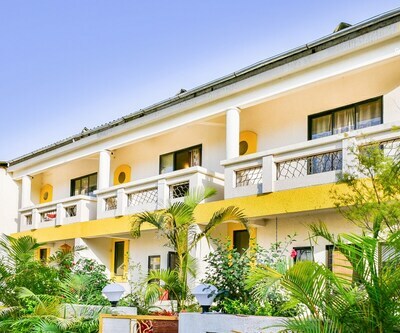 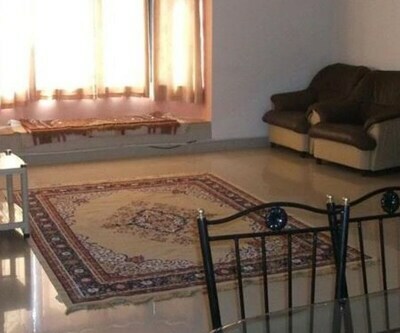 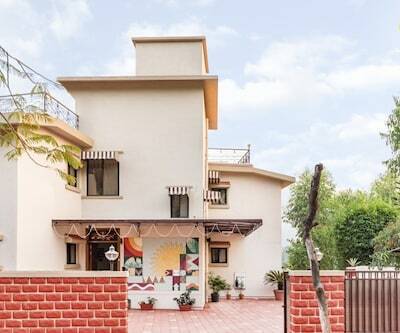 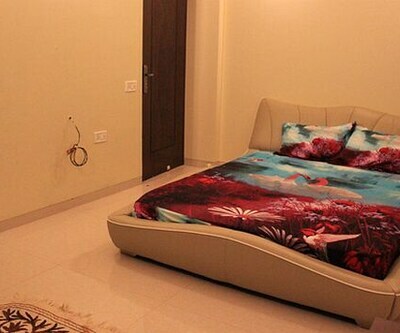 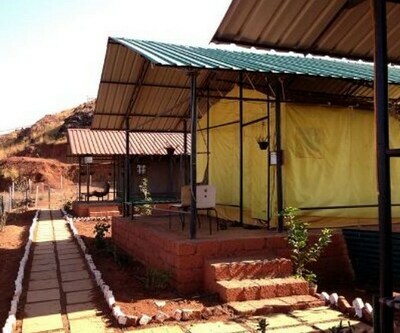 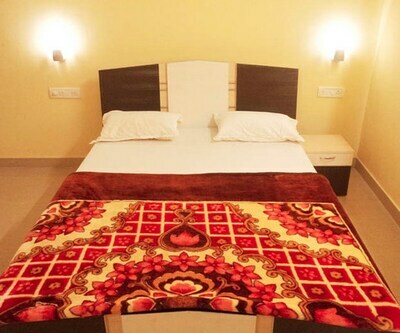 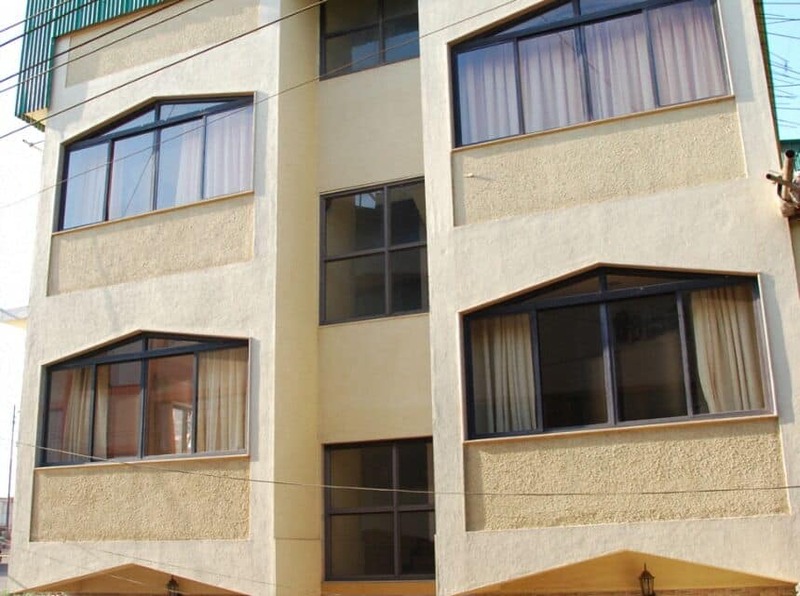 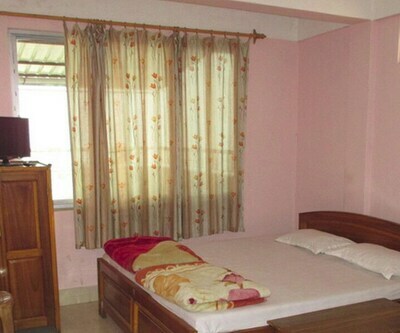 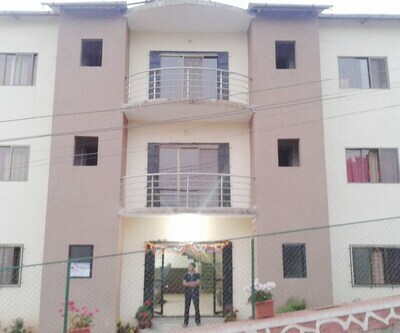 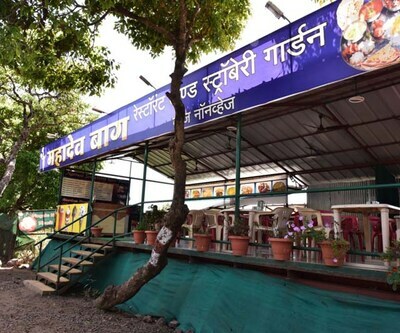 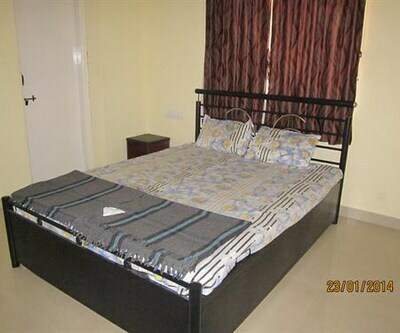 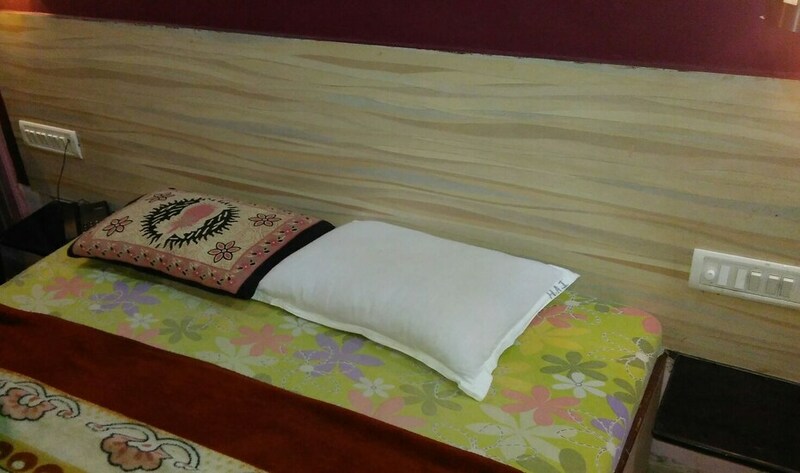 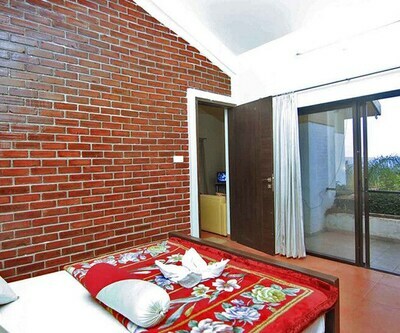 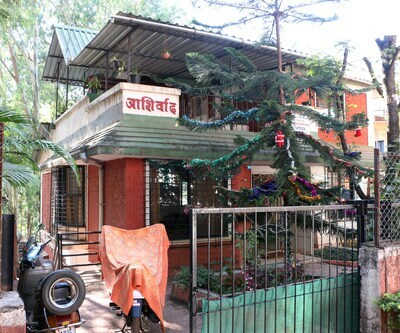 It is reachable from the Mahabaleshwar ST Station, which is at 1 km.Each room is equipped with a wardrobe, bottled/drinking water, and an attached bathroom with hot and cold running water. 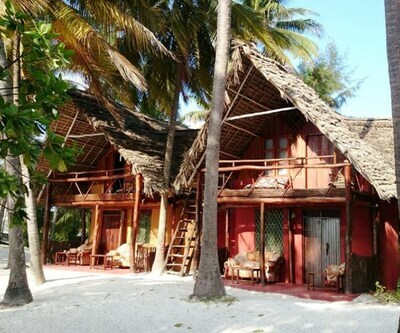 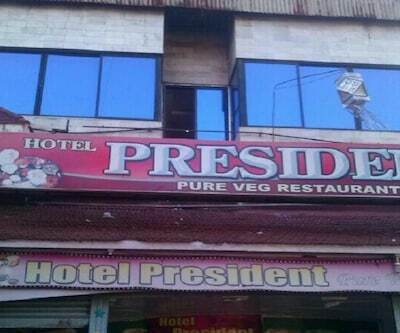 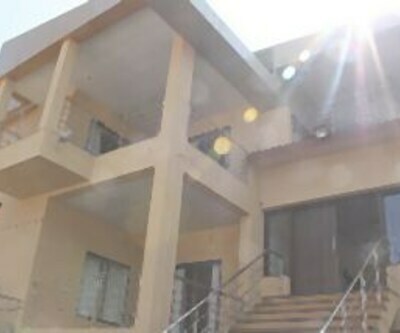 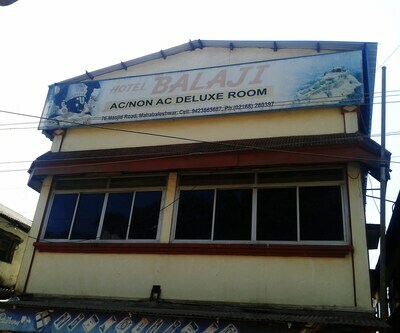 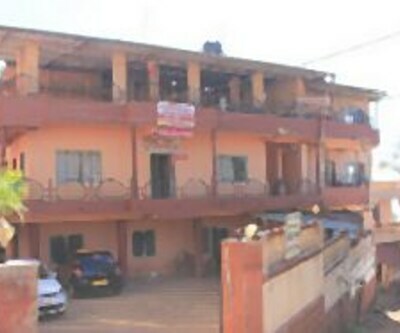 The hotel houses 10 rooms on 2 floors.